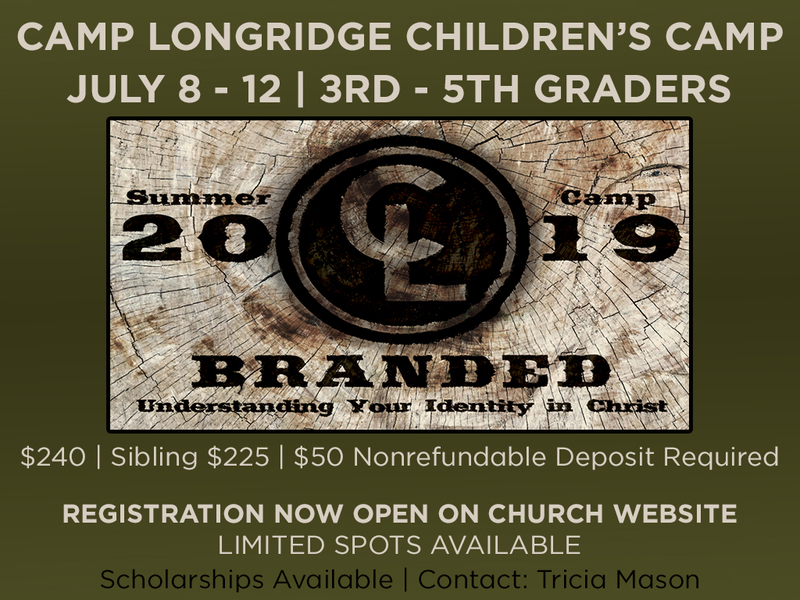 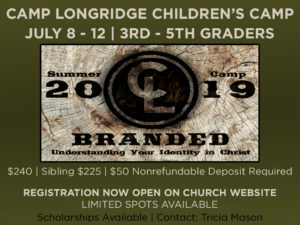 Registration is now open for 3rd-5th grade for Camp Longridge 2019!! To register your child please click here. 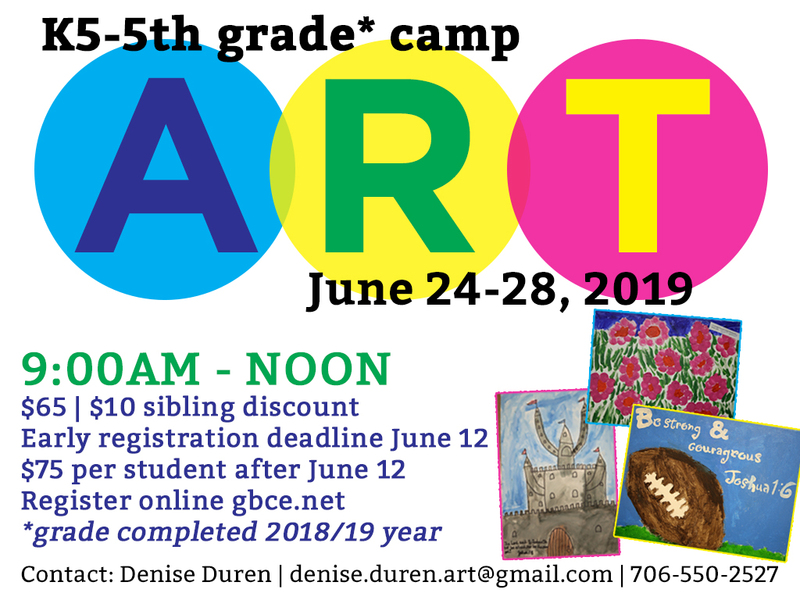 1st – 5th Grade Summer Art Camp! 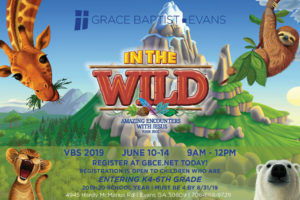 Vacation Bible School! – Into The Wild!